Once you’ve had your fill of Chicago on Day 1 and Day 2, it’s about time to escape downtown and explore the north side of the metropolis. You can commence at Lincoln Park by taking Bus no. 151 or 156 to North Cannon Drive and Fullerton Parkway. 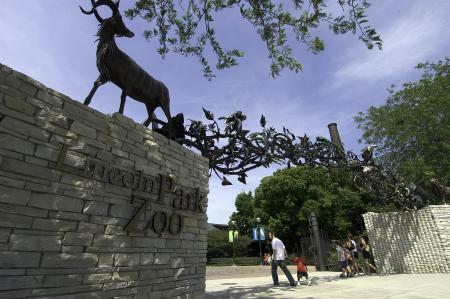 Lincoln Park Zoo boasts of a mix of indoor and naturalistic outdoor environments. Admission is free. Not to miss here is the Regenstein African Journey which has a remake of a tropical jungle and an African Savannah. Also a must-see is the Great Ape House. If you are tagging along the kids, take them to the Children’s Zoo which features exceptional climbing structures. 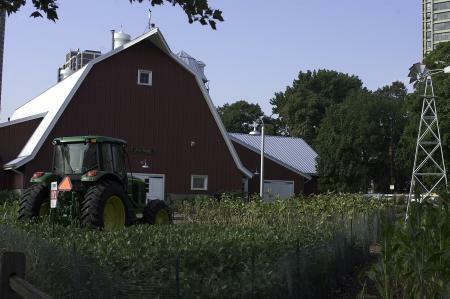 South of Lincoln Park Zoo is another attraction that beckons children – the Farm-in-the-Zoo! This place recreates a working farm where kids can get up close with animals. Let them line up for the star attraction here – the gigantic John Deere tractor for a chance to drive this farm vehicle. 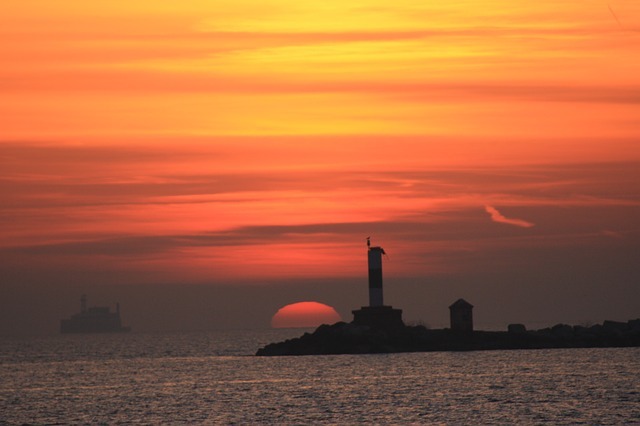 For beach lovers, rush to North Avenue Beach. Aside from getting that perfect tan, it is also a great spot for jogging, building sand castles and playing beach volleyball. To get here you need to ride a cab or saunter about a mile to the corner of Halsted Street and Armitage Avenue. If you haven’t had enough of shopping on Day 1 at Michigan Avenue or Day 2 at Mag Mile, then the more intimate – read lesser shopping chains – Armitage Avenue is perfect for you. Fewer boutiques means lesser crowd and more personal shopping experience. To get here, take a taxi to the corner of North Avenue and Damen Avenue and stroll north to Damen. For more shopping experience, end the day at Bucktown which is known for its wealth of appealing clothing chains. And lastly, since Chicago is known for its exceptional comedy troupes such as Second City, iO and the family-friendly ComedySportz.